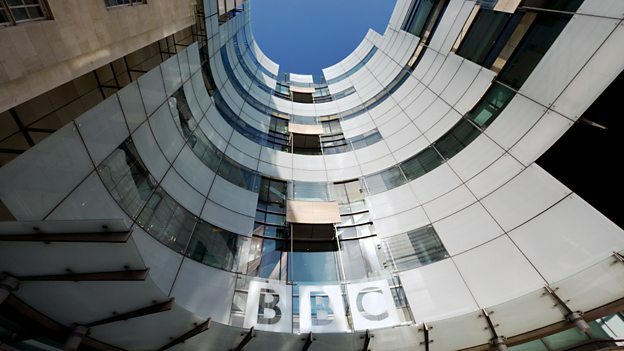 A NEW job has been created at the BBC for an award-winning journalist who has become the corporation’s first ever LGBT correspondent. He will begin his new role at BBC News in the New Year. Ben Hunte will report on the stories, issues and debates surrounding sexuality and gender and focus on providing insight and analysis on matters affecting the LGBT community in the UK. Hunte interviewed a range of high profile guests including Paul O’Grady and Stephen K Amos. This year Ben also became the presenter of BBC What’s New?.